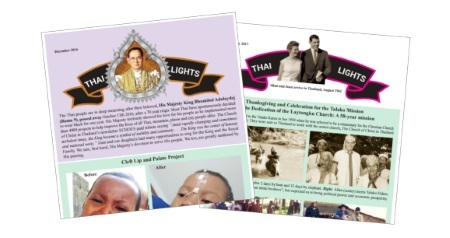 Follow updates from all our ministries in the ‘Thai Lights’ newsletter. A new newsletter is released every 2-3 months. 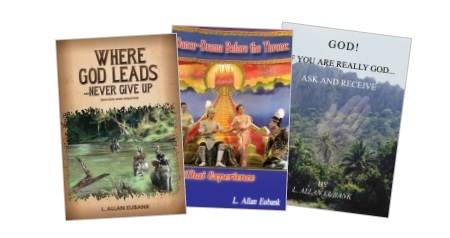 Over the years Allan Eubank has released a series of books related to his ministry, including experiences, stories and testimonies. Books are available in both English and Thai.